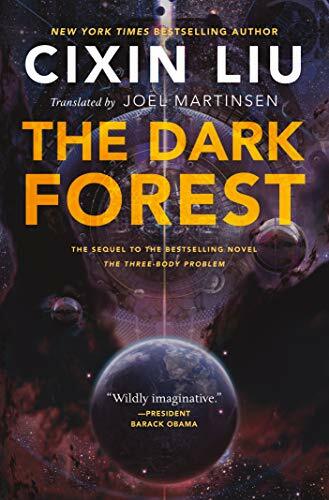 Carrying forward the incredible story from the Three Body Problem, this may be the most thoughtful Sci-Fi on this list and is shaping up to be the best trilogy I’ve read. The scenarios of the Wallfacers, the intrigue of the Wallbreakers, and the incredible plot twists throughout make this a must read. Couldn’t recommend it more, though many folks have said it bogs down at the beginning.